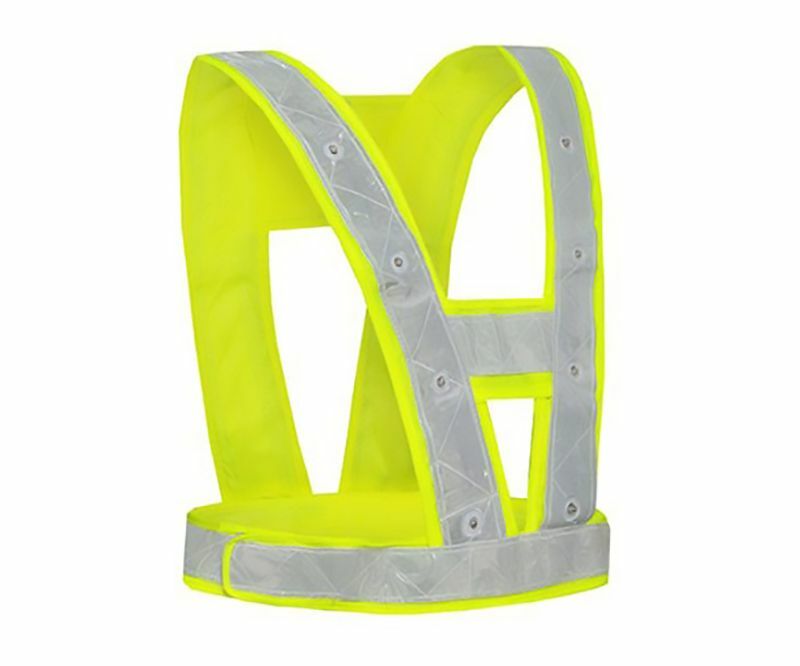 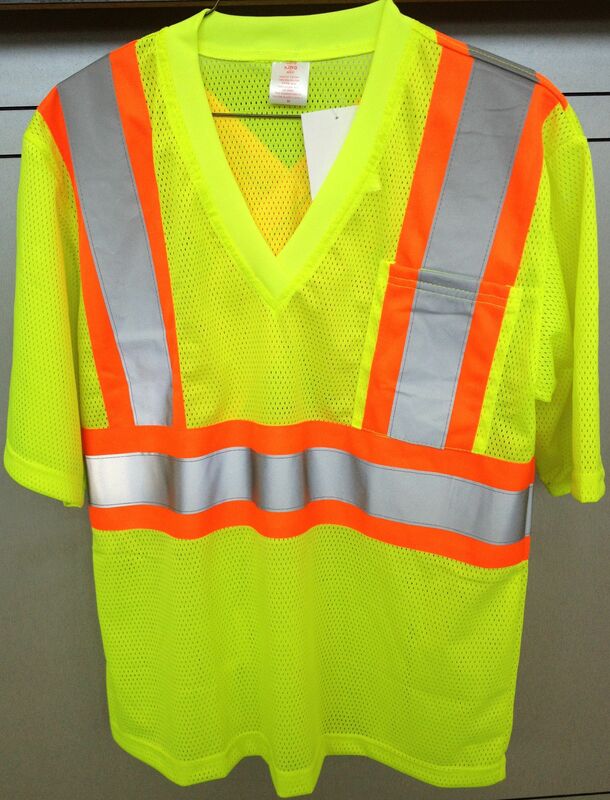 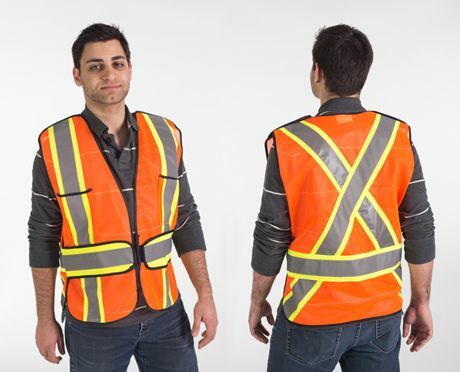 Ventilated for user comfort, meets CSA class 2, level 2. 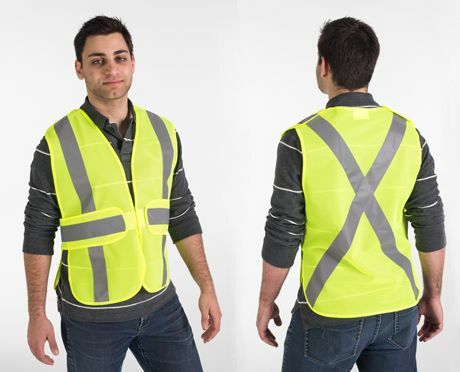 Available in S-XXL. 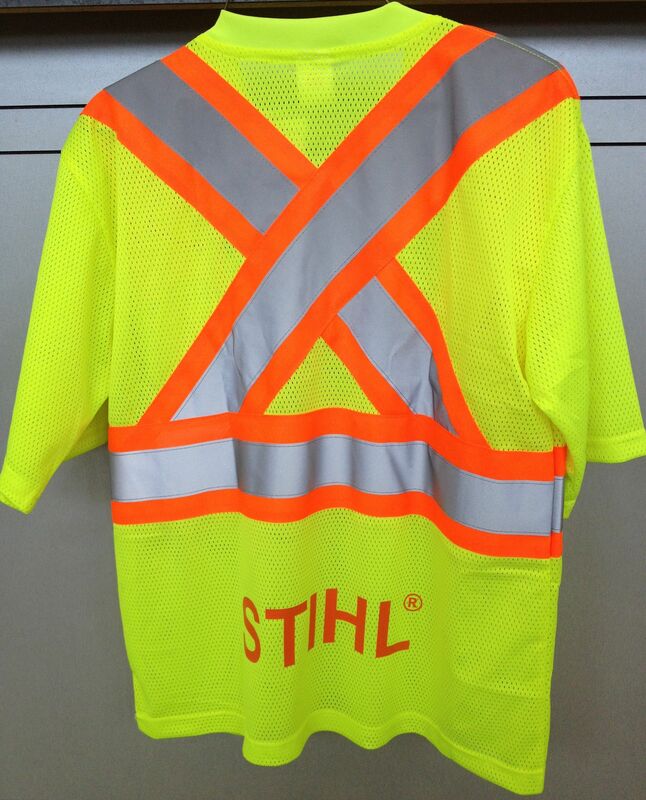 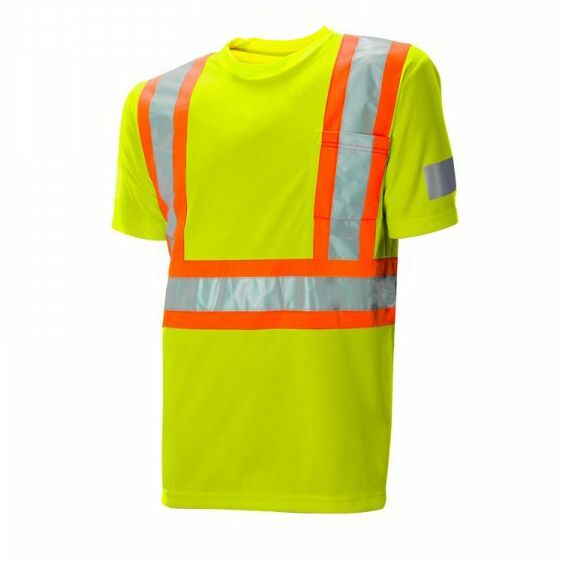 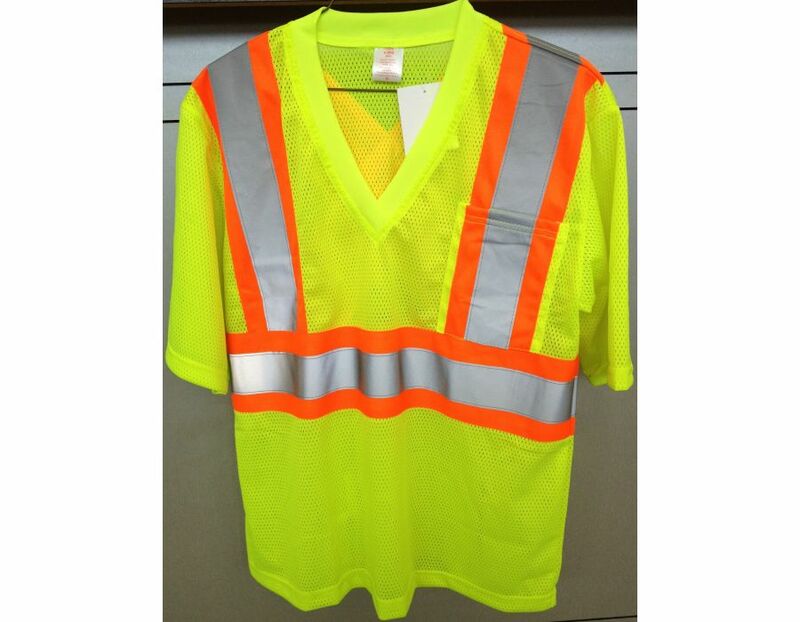 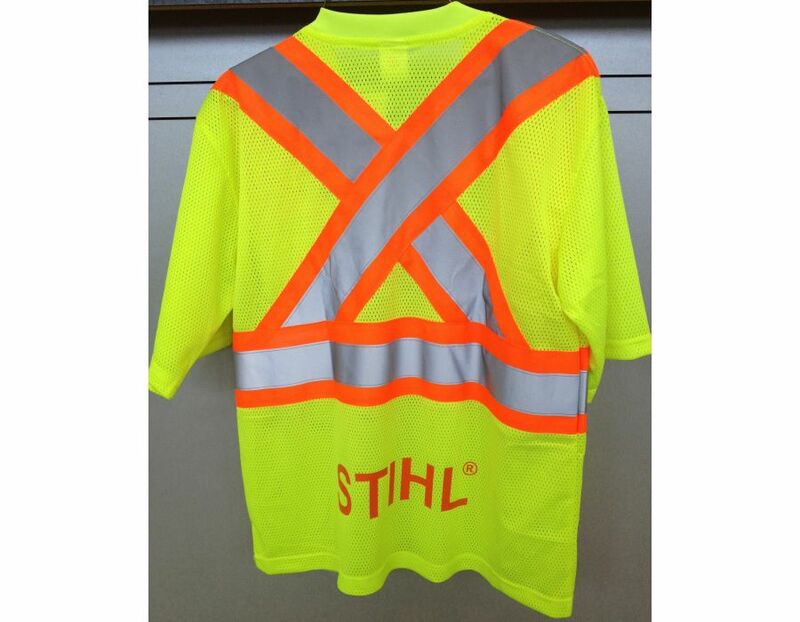 Find this STIHL Safety T-shirt # 7002884-4815 at Kooy Brothers Equipment Ltd. located at 1919 Wilson Avenue in Toronto Ontario.